Rose, rosado, rosato, vin gris, blush… whatever you choose to call it, it’s the season for drinking pink. 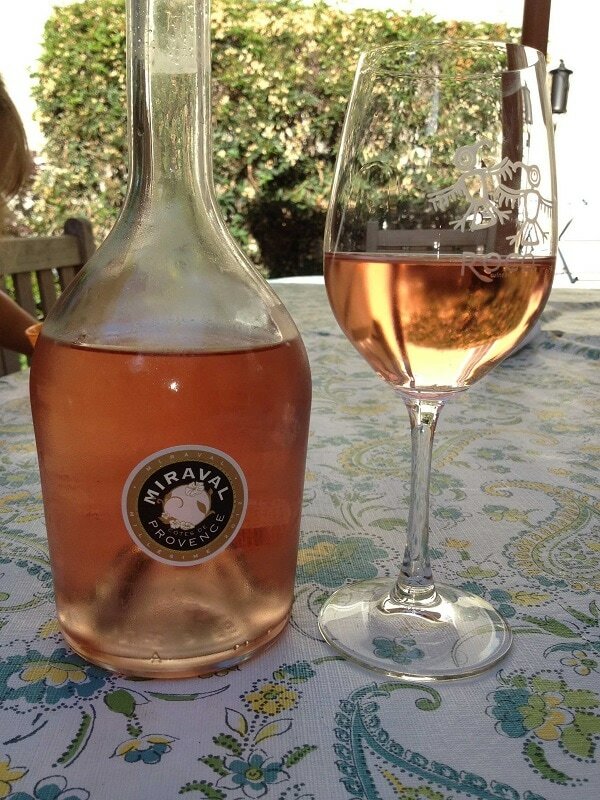 Like seeing the world through rose-colored glasses, we enjoy seeing the summer through a rose-colored wine glass. While rose is delightful year round, it is especially popular during the summer months. Perhaps the image of sipping Provence rose on the Mediterranean beaches comes into play, but most likely it’s because rose is refreshing, unique and an ideal wine for aperitifs, picnics, BBQs and just about everything else going on in the summer. 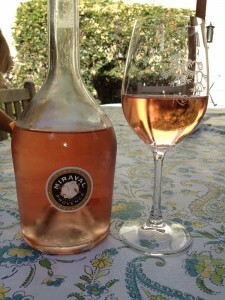 Rose is most often (and almost always looking at the rose sold by Wine.com) made using red grape varietals. These grapes most often correlate to a wine’s region. Southern France focuses on Grenache, Syrah, Mourvedre and Cinsault. Rosado from Spain is often Tempranillo or Grenache. Sangiovese-based Rosato from Italy, and then the California rose, which can be made from Pinot Noir, Rhone varieties and just about anything else. Rose finds its pink color by utilizing brief contact with the red grape skins – much less contact than red wines. The length of time the wine spends with the skins, as well as the grape variety, determine the color of the rose. Longer time of course leads to a darker color, while shorter time results in a lighter-hued pink. Rose presents a range of colors, from orange-salmon to deep-almost-purple . After skin contact, the juice is separated and fermented like a white wine. With that in mind, rose is served cold, like white wines. These wines lack tannins due to the short time they spend with the grape skins. Pink wines offer bright acidity, red fruit flavors and excellent texture – flavors and structure of course vary by region and variety. Stay tuned for more on rose, but in the meantime, check out my top rose picks! Cheers to drinking pink this summer!